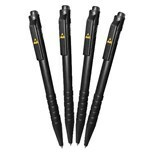 CRP0920-BLACK Cleanroom Black Pens, 10/pkg. 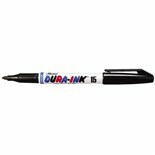 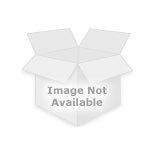 CRP0920-BLUE Cleanroom Blue Pens, 10/pkg. 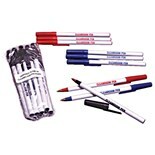 CRP0920-Red Cleanroom Red Pens, 10/pkg.